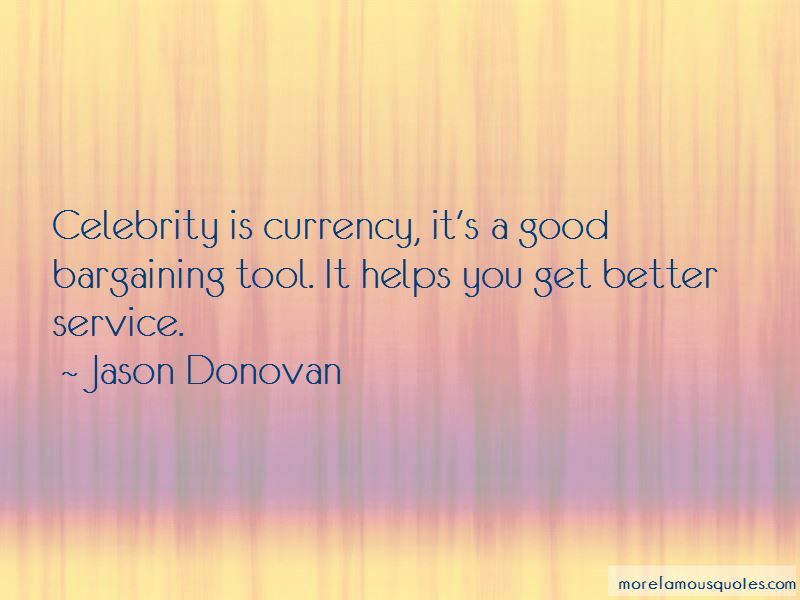 Enjoy the top 3 famous quotes, sayings and quotations by Jason Donovan. England is my home, but Australia is my land and my country. This is where my heart is and where my family are. Australia will always be there, but I've made the decision to live here. 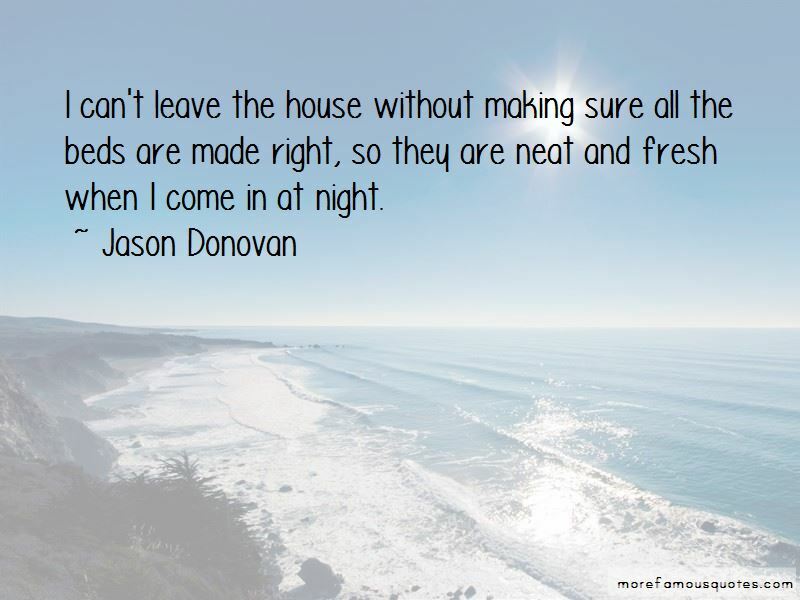 Want to see more pictures of Jason Donovan quotes? 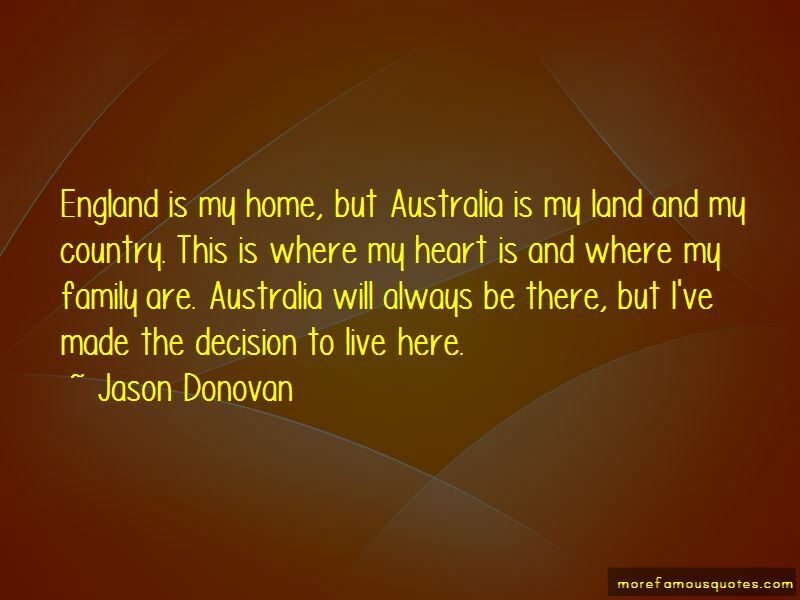 Click on image of Jason Donovan quotes to view full size.